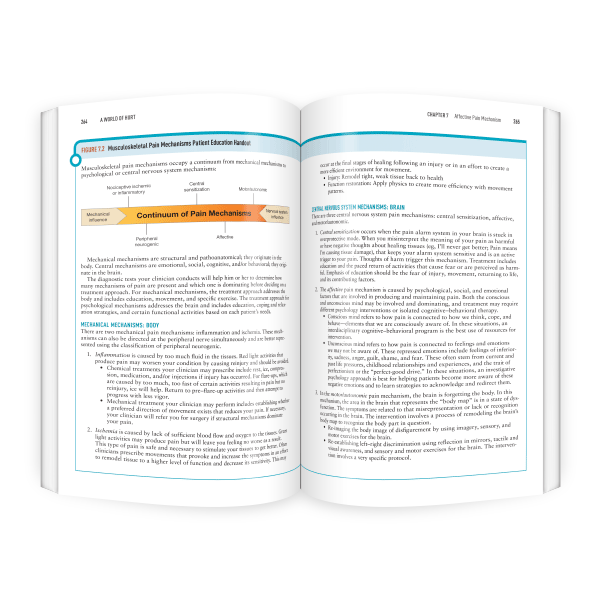 This comprehensive resource for patients and clinicians provides an accessible approach to treating musculoskeletal pain. 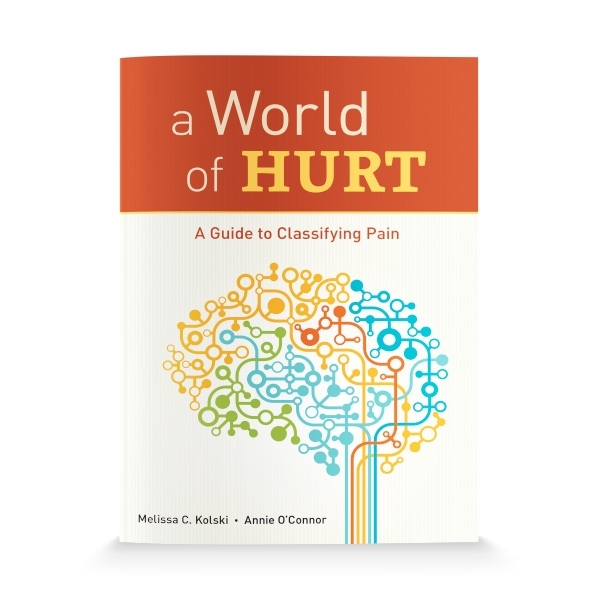 Written by Melissa C. Kolski and Annie O’Connor, A World of Hurt: A Guide to Classifying Pain is based on over 16 years of research and clinical observation at the Rehabilitation Institute of Chicago. The book is designed to be a valuable resource for both patients and their caregivers, improving musculoskeletal pain by identifying the predominant pain mechanism and focusing on patient education and active care. A World of Hurt presents a synthesized pain mechanism classification system that is an evidence-based, biopsychosocial approach to understanding the correlation between dominating pain mechanisms and patient results. The unique content in A World of Hurt has been widely tested in clinical settings, seminars and university curricula. It has received abundant praise from therapists, chiropractors and other pain professionals.